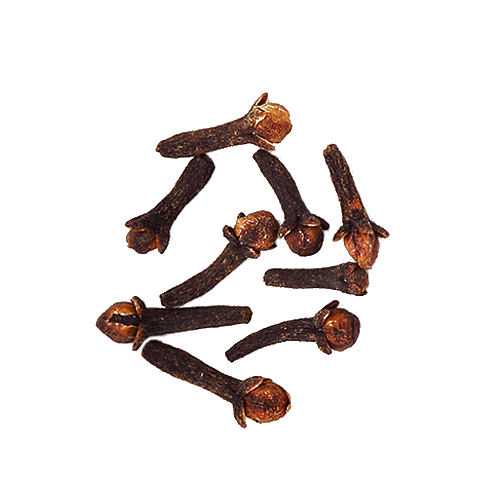 Cloves are anti-fungal, antibacterial, antiseptic and analgesic. Loaded with antioxidants, they are a good source of minerals, omega-3 fatty acids, fiber and vitamins. Cloves release a sweet fragrance when tightly squeezed.